People kill for message continuity on their smartphones. After all, iMessage is a major reason why iPhones are so popular. Google released its own version of continuity for its Messages app last year with a web interface, and now some Galaxy S10 models are getting Samsung's version, which it creatively calls "Call & Message Continuity." However, it seems to only work with the Galaxy Tab S5e tablet right now. 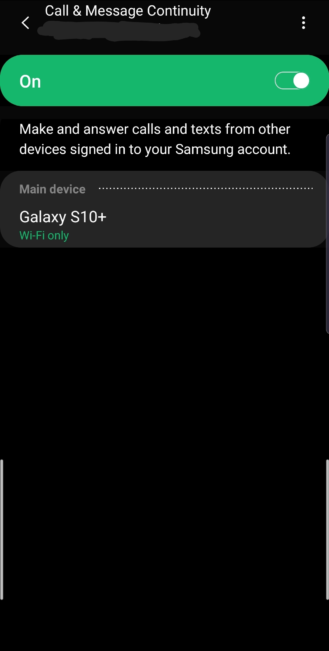 A reader with an unlocked Galaxy S10+ received an update recently and made a reddit post illustrating what features seemed to be new. Among these was Call & Message Continuity, which seems great in theory. However, it's not on every S10. It looks like unlocked, T-Mobile, and Sprint S10s have it available, whereas AT&T and Verizon models do not. Additionally, the continuity only seems to work with the Galaxy Tab S5e, which 99% of S10 owners won't have. It should also work on other Samsung phones, though we don't imagine many people will own two recent Samsung phones simultaneously. 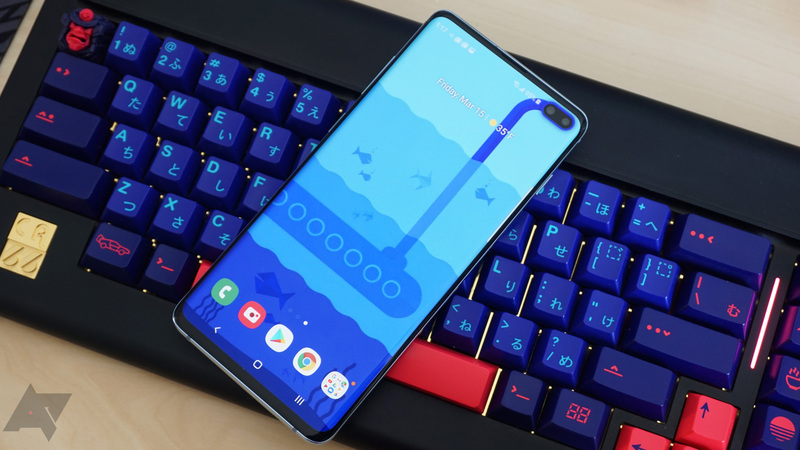 If you have an S10 with this capability, let us know how the feature's been treating you. There seems to be limited information on it, so we don't have too many details on it.